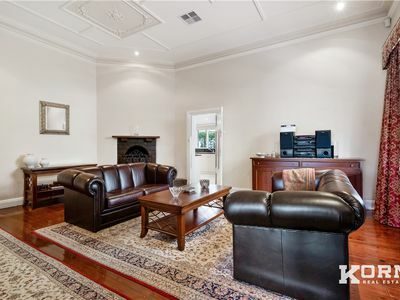 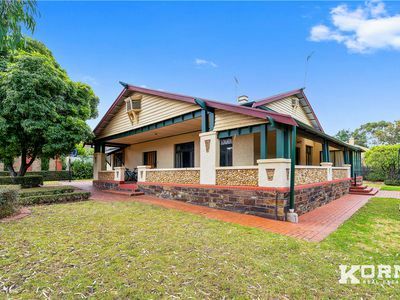 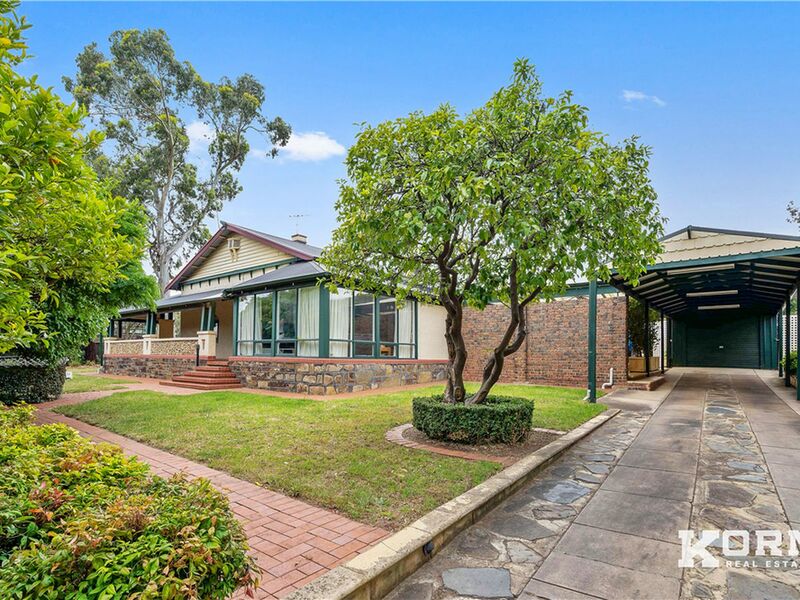 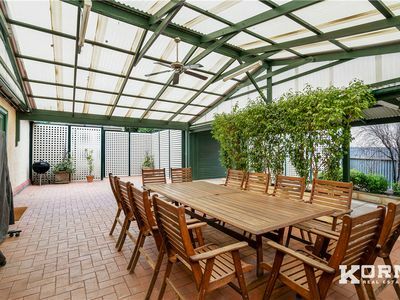 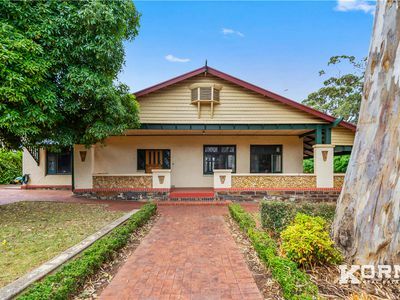 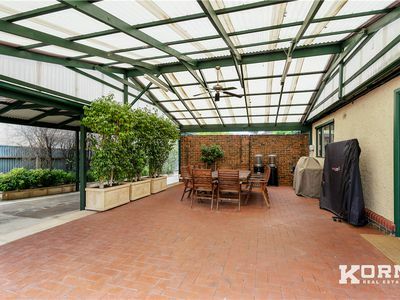 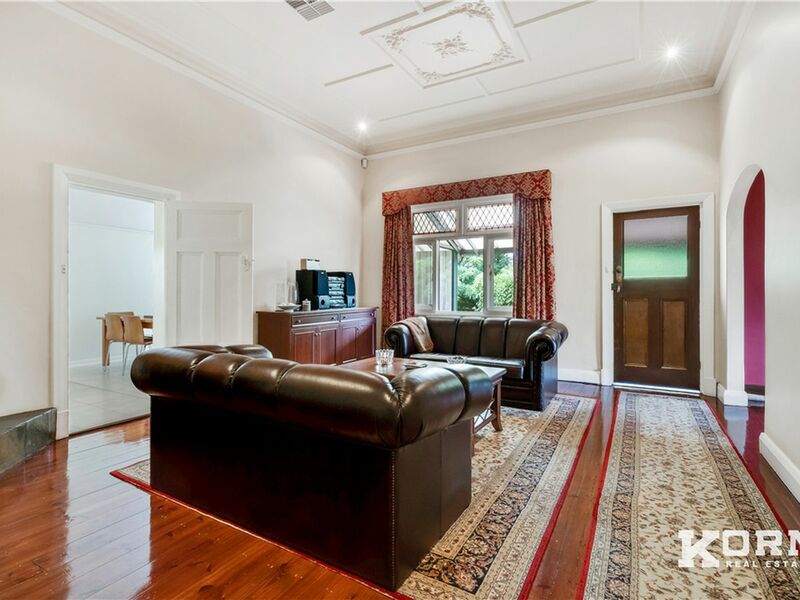 Impressive Country Estate lifestyle living located only 10 minutes away from the Adelaide CBD! 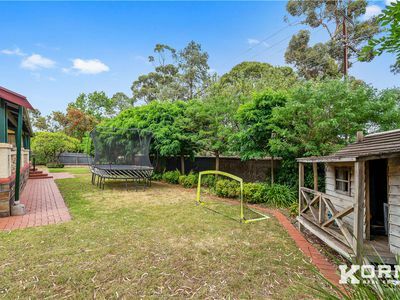 Prepare to fall in love with this quintessential family entertainer, which is one of the first and largest Estates located in the area. 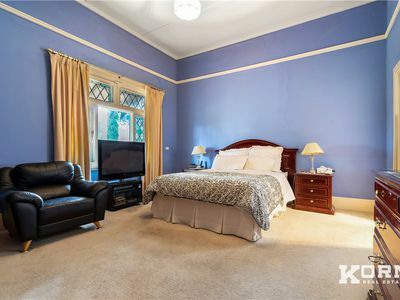 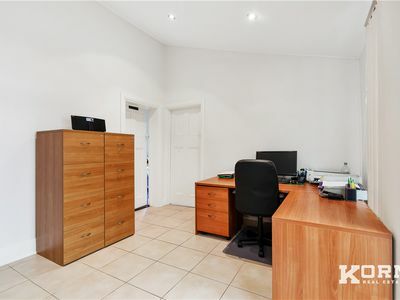 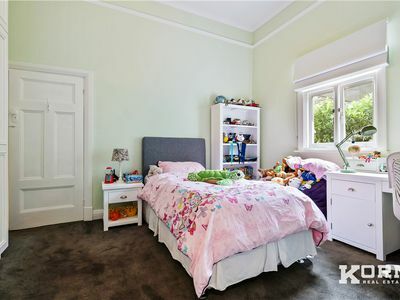 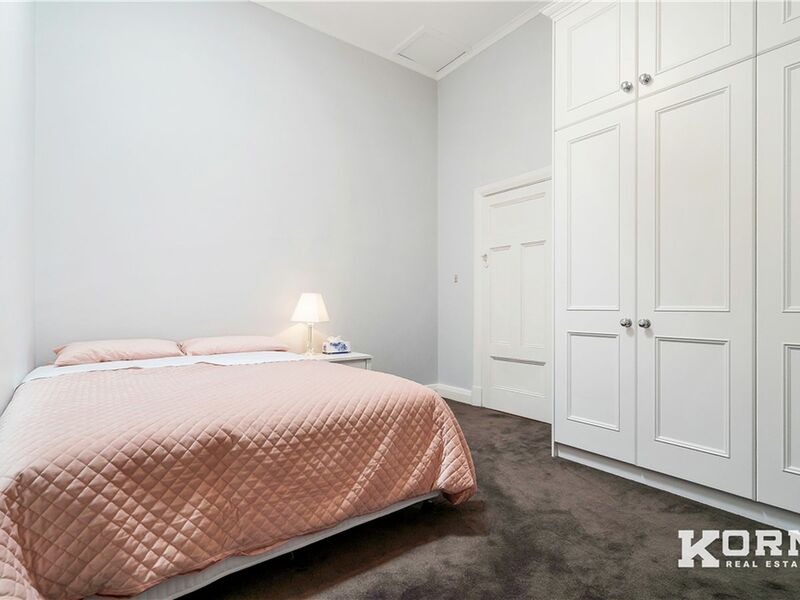 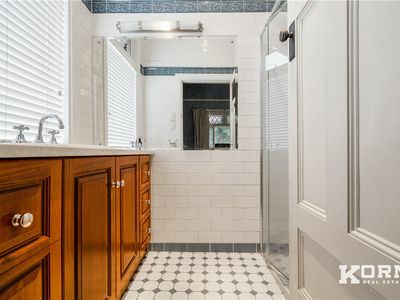 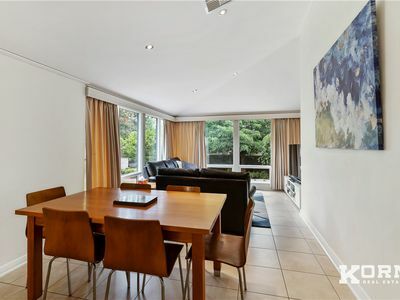 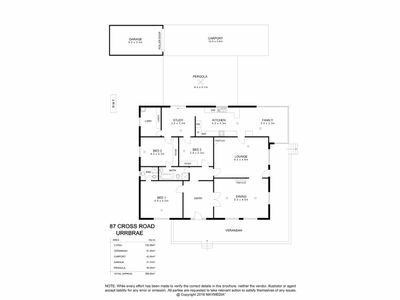 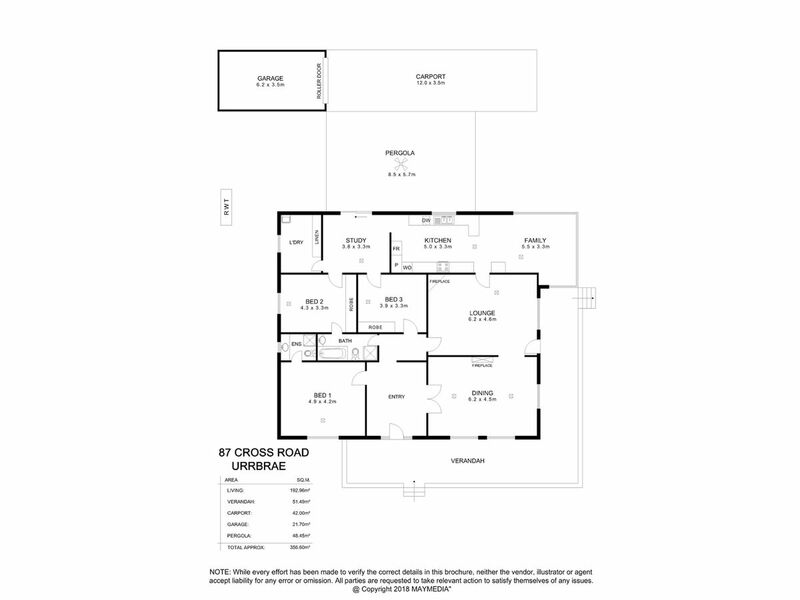 Located in the midst of school central within walking distance from Unley High, Highgate Primary, Concordia, St Johns, Mitcham Girls, and Urrbrae. 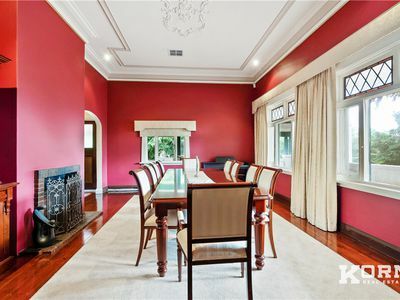 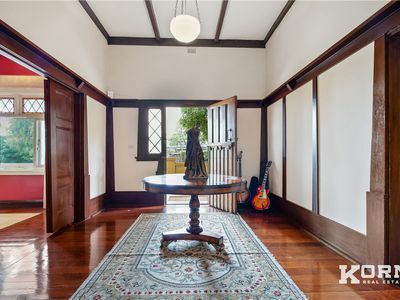 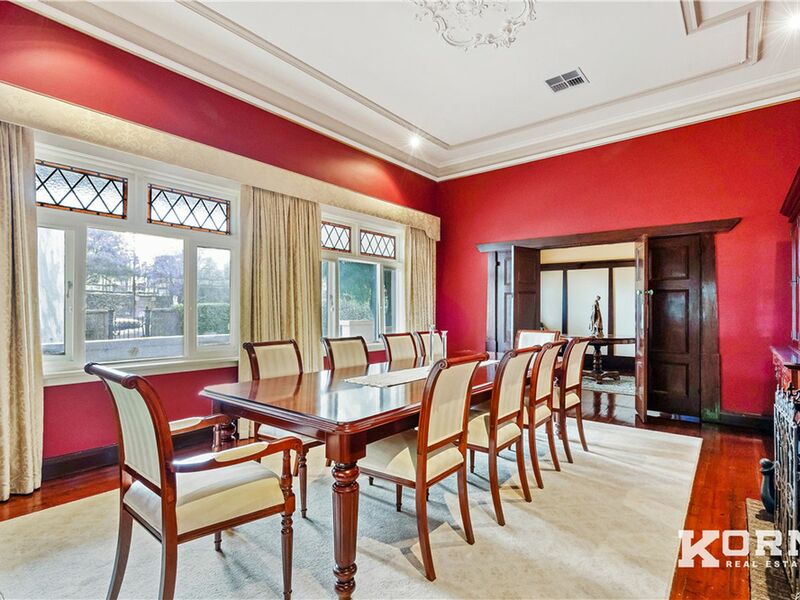 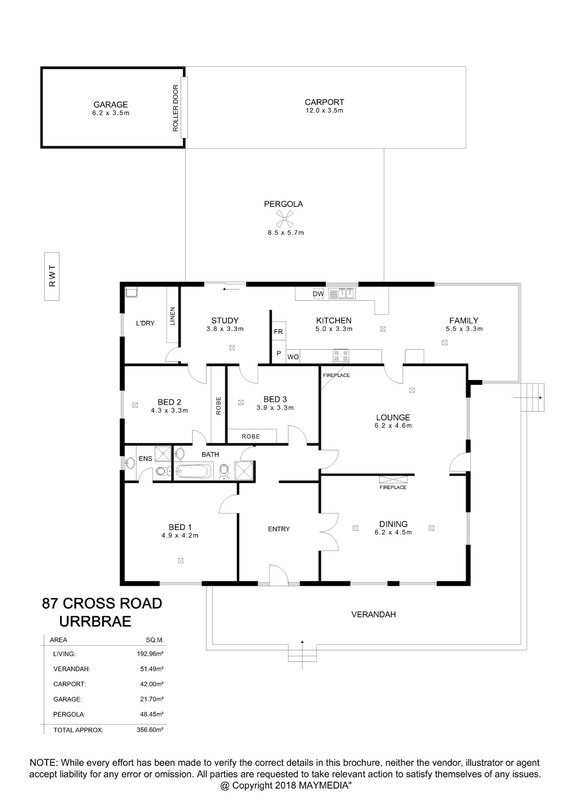 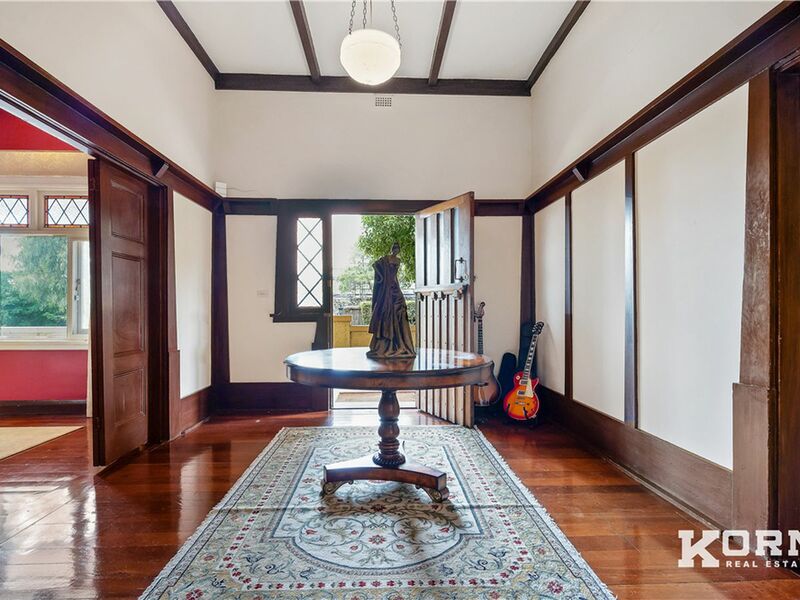 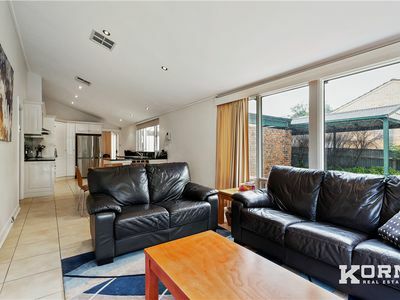 And within easy driving distance to Walford, Scotch College, Mercedes, and Cabra. 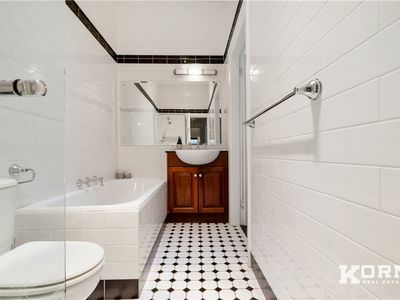 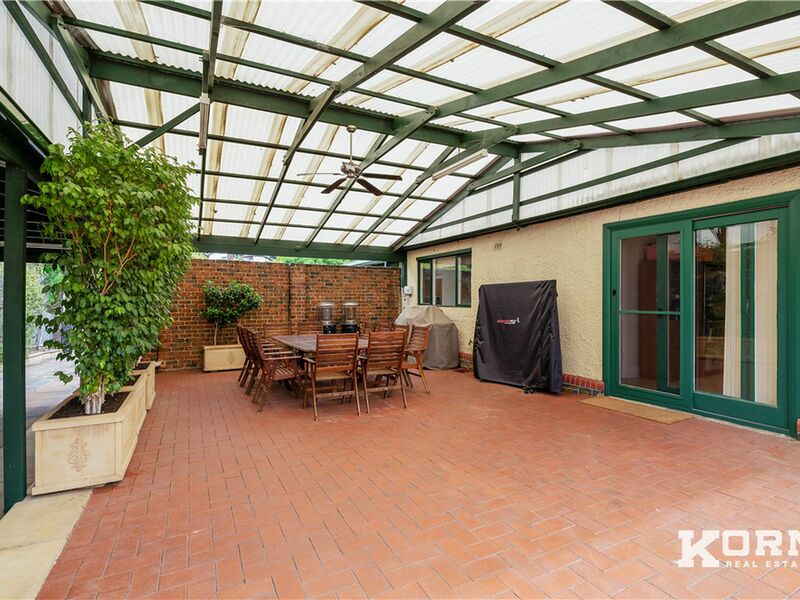 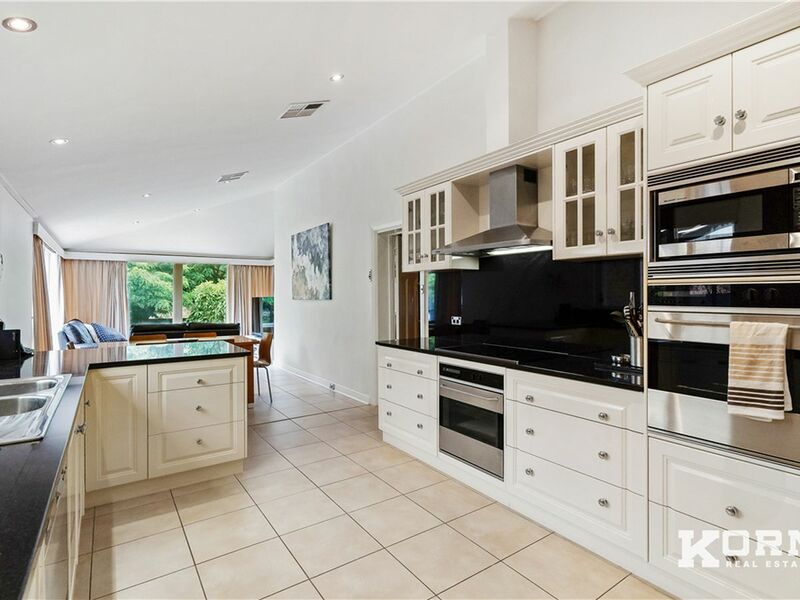 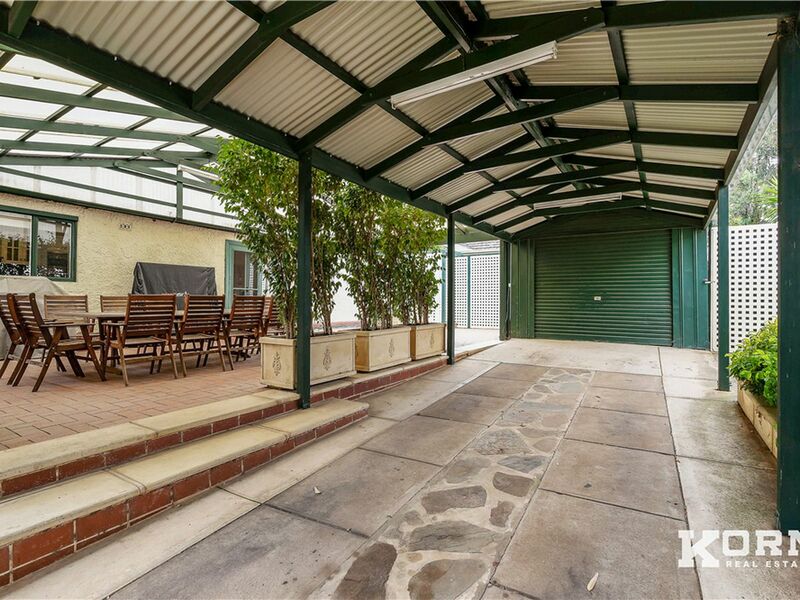 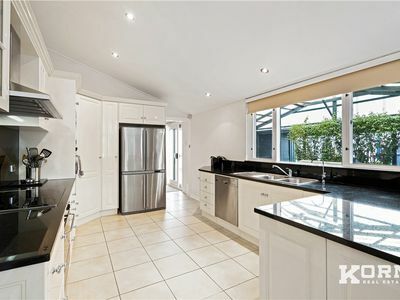 This home offers an enviable lifestyle with shopping at Unley and Mitcham just up the road. 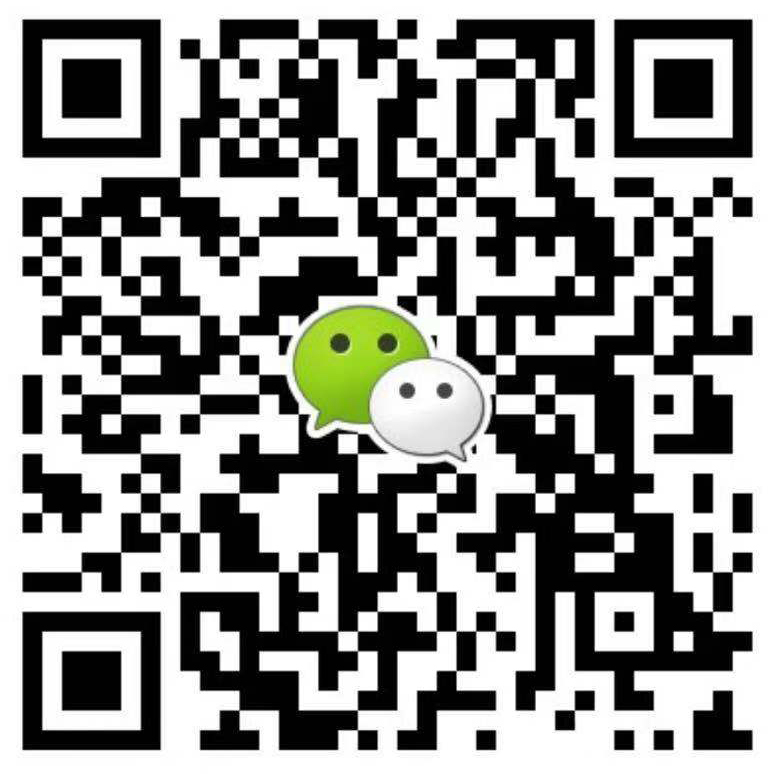 Enjoy life with the Unley Road or Duthy Street cafe scene around the corner and public transport at your doorstep. This charming family home features 3 bedrooms plus a study area , a large dining room, and large lounge room, an adjoining living room with french doors which leads to the formally landscaped garden and a kitchen with granite bench tops and a pantry.